"Be humble, be teachable, and always keep learning." At FLEXX, we are always looking for opportunities to learn and grow professionally within the event industry. This year, Phil, Kara, and Jenna from the FLEXX team were able to attend The Special Event (TSE) in New Orleans! FLEXX is a Finalist for the Fort Collins Area Chamber of Commerce Small Business Awards! The Perfect Blend: Work and Wine! The FLEXX Sales Team recently had the opportunity to create our own custom wine! Paul, with Vintages, lead us in a wine tasting and taught us about different varieties of wine, as well as how to distinguish their different properties and flavors in order to aid us in blending our perfect bottle. 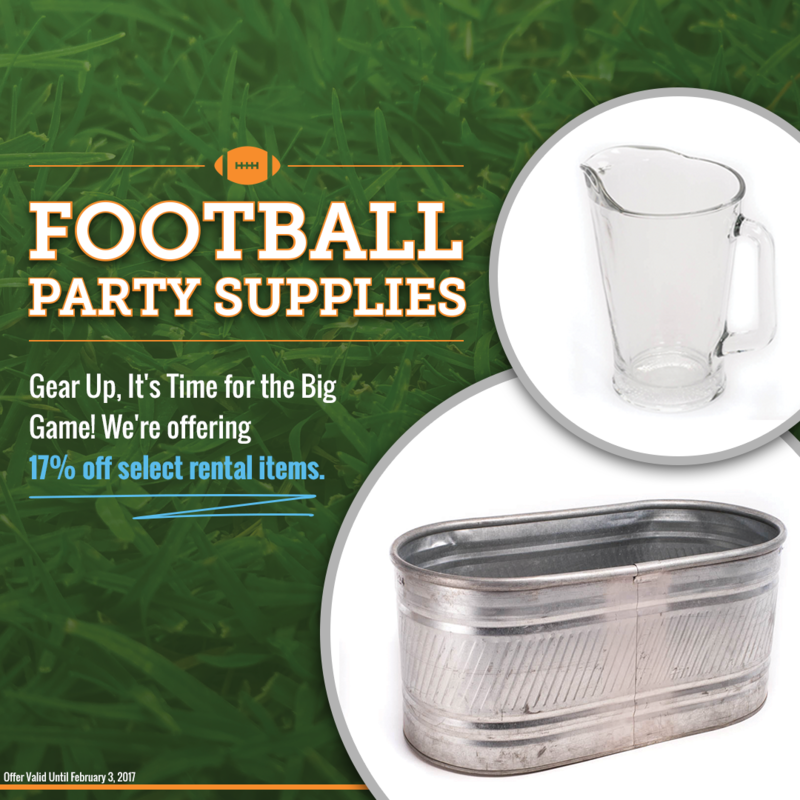 For the Ultimate Game Day Party, Rent from FLEXX Productions! Gear Up, it's time for the big game! Whether you are supporting the Patriots or the Falcons, you should be celebrating the last game of the season in style. FLEXX Productions has everything you need to throw the perfect game day party and from now until February 3rd, we're offering 17% off certain beverage, bar, concession, and catering rentals. For all of your event rental needs, contact a FLEXX Productions event specialist at 970-223-1195 or info@flexxproductions.com today. We are excited to announce that starting this year, we are kicking off the first ever FLEXX Productions Event of the Year Award. We have some amazing clients that put on outstanding events and we want to show our appreciation for their continued support of FLEXX Productions and we want to celebrate new clients! Stop by this Friday from 9am - 4pm and Saturday from 8am - noon for our awesome garage sale! FLEXX Productions was recently featured in a Style Shoot on the Style Me Pretty Southwest Regional Blog! This time the theme of the photo shoot was a French Countryside Wedding. Jolly Events coordinated the shoot and used table linen from FLEXX for the tables featured in the photos. Over the past ten years, Flexx has learned that greatness can grow from collaboration. Our most recent collaboration with photographer Moriah Riona was nothing short of exceptional. 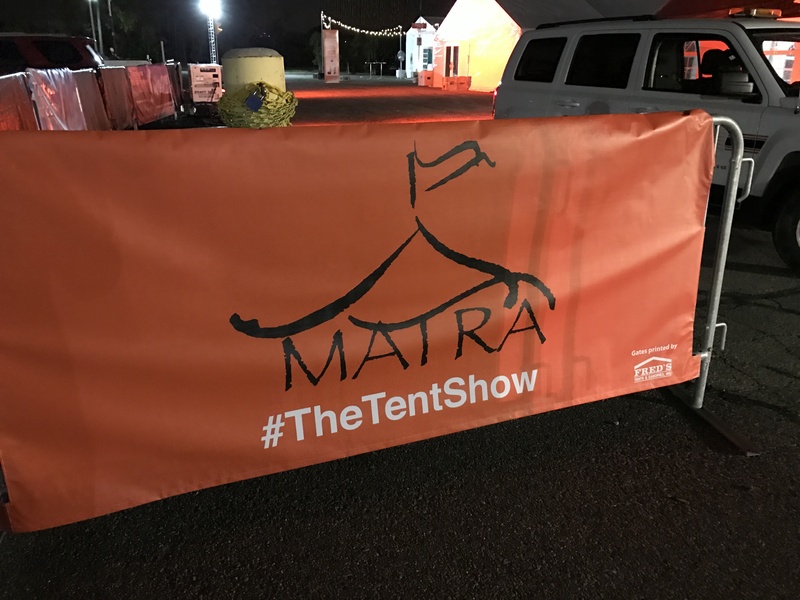 Featured in Couture Colorado Wedding as well as Moriah's blog, the team at Flexx is thrilled to share the results of this incredible project. FLEXX Productions was recently honored to provide the rentals for this beautiful black, white and gold modern styled wedding shoot.